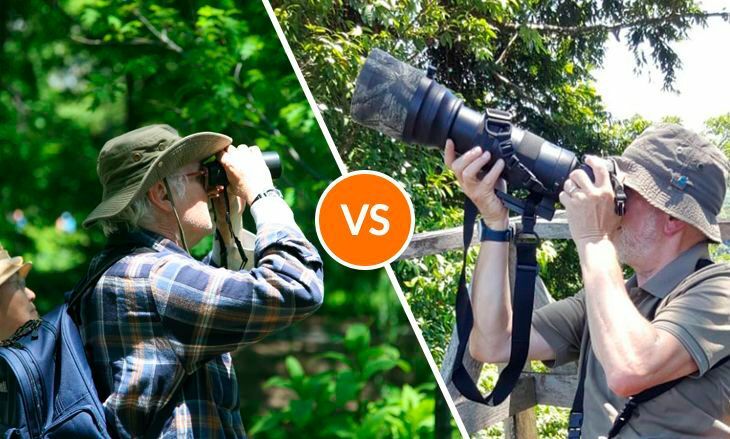 What is the difference between a birding tour and a bird photography tour? At Costa Rica Focus we offer both bird watching tours and bird photography tours. Sometimes clients wonder which tour is best for them. Am I more interested in photography, bird watching, or a little bit of both? Many tours will satisfy the needs of both birders and photographers, but if you are intense about your birding or intense about your photography, you may want to consider choosing a tour that is hyper-focused on either interest. Some of the qualities of both bird watching tours and bird photography tours are that they will include a variety of destinations so that you have the opportunity to see or photograph the most variety of species. Visitors should expect itineraries to offer journeys that encompass Caribbean and Pacific destinations (North and South). The month of travel will determine the best locations for each trip. Varied locations within the country. 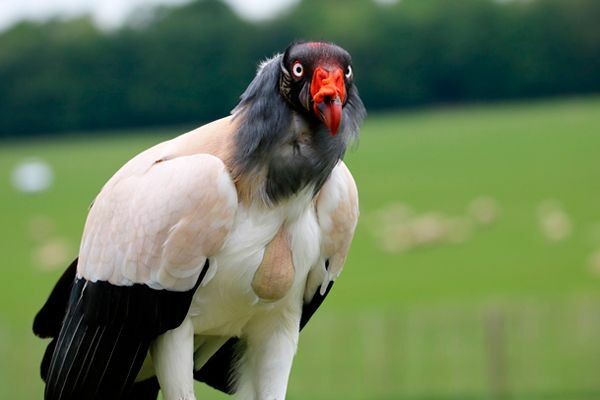 Hotels that are generally not as popular with general tourists so the atmosphere can be about birds and photography. Pre-booked excursions to private gardens with ample time to set up cameras and shots. Opportunity for macro-photo shoots of insects and frogs. Night time shoots for bats. Pre-booked visits to blinds, especially for your most wanted species. Small group sizes so there is no jockeying for positions in blinds or on viewing decks. Experienced Naturalist guide, who knows birds inside and out, and knows where to find them by habitat and calls. 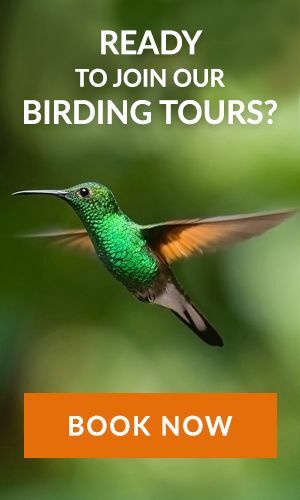 Whether you are an avid birder, looking for that perfect Costa Rica bird watching tour, or a serious photographer, wanting a Bird Photography Tour to Costa Rica, Costa Rica Focus can help you plan the perfect customized trip for you and your party, or you can inquire about joining one of our group trips. Bring your binoculars, your cameras, your spotting scopes and enjoy all the natural wonders and the 900+ bird species that Costa Rica has to offer.